At Wandsworth, we believe that if we invest in new ways of thinking and working, you'll have everything you need to do the job you trained for. In turn, that means we're able to deliver the best possible support for children and young people. You will be responsible for delivering a high-quality and responsive social work service in the Disabled Children Social Work Team. We'll expect you to act as the lead professional in statutory cases - including child protection, care proceedings, and looked-after children - while undertaking the full range of social work tasks with disabled children and their families. 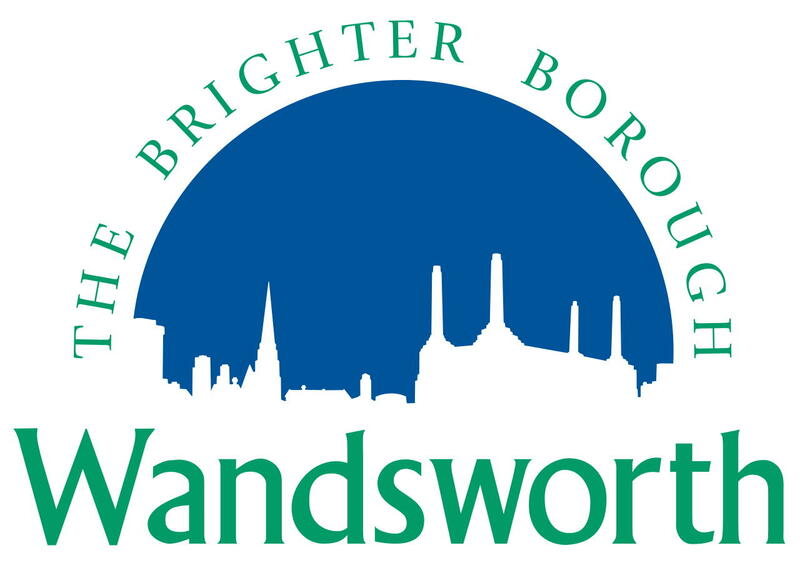 Richmond and Wandsworth are currently reviewing their pay, reward and benefits framework, in partnership with Trade Union colleagues. We are developing different options that make sure we have a fair and transparent system in place. Salary Up to £41,666 Plus £2,000 welcome payment, Retention bonus of £3,000 every two years & Performance Related Salary Progression scheme paid annually.